Here is my Invite’s Choice Podcast. Enjoy! 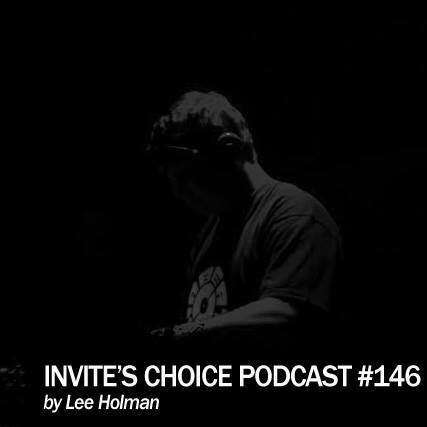 “The 146th Podcast of my weekly Podcast show Invite’s Choice! The pre-final show for November. Lee Holman has not been a guest on the show before and was originally scheduled for 2014, but due to some shifts in the calendar, he’s here now! Holman’s put out an impressive number of tracks that I’ve been playing for quite a while. He’s released on labels like Mowar, Modular Expansion, Gynoid, Snapshot and Translucent. Many are set to follow in 2014!